Cape Town is a magical place where food ideas flare, exciting menus develop, and restaurant concepts inspire the rest of the country. Not only can you find spectacular scenery to compliment your meal, but you will also find some of the country’s best restaurateurs with unique ideas and concepts to bring you into another world of dining. 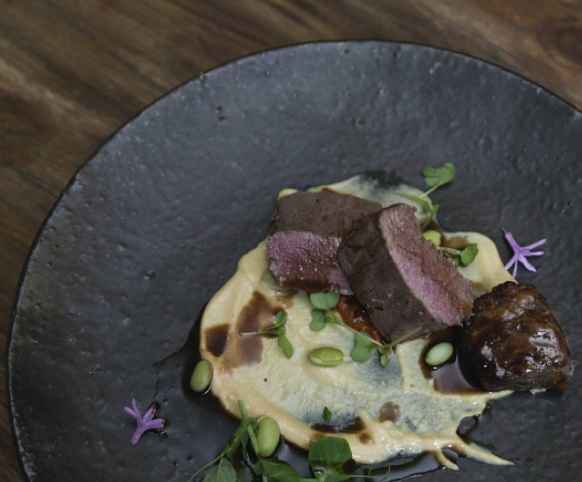 Take a look at these 5 food experiences we think you should try next time you’re in Cape Town. 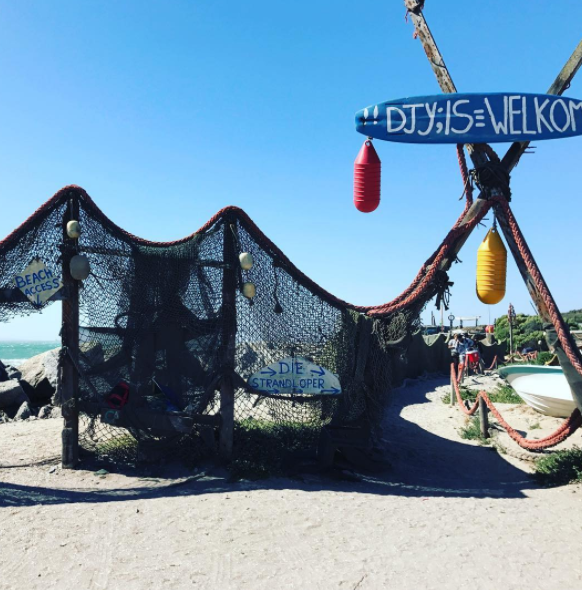 Eating seafood on the beach doesn’t get any better than an experience at die Strandloper in Langebaan. After a quick hour and a half’s drive from Cape Town, you can kick off your shoes, sink your toes into the sand, grab a drink and spend the rest of the day enjoying the festivities. Surrounded by soft sand and the Atlantic Ocean, you’ll dine on the freshest seafood, from prawns to braaied snoek, curries, and home-made bread. 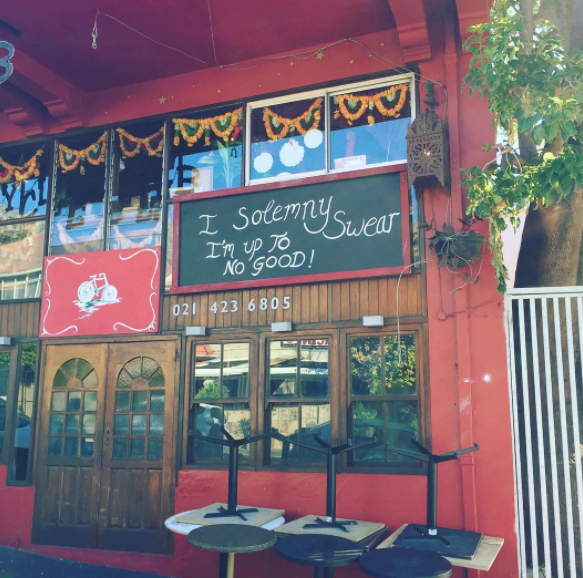 At the top end of Kloof Street in Cape Town, you will find not only an exciting dining venue, but a memorable and unique experience as well. Leading the charge at the Bombay Bicycle Club is Madame Zingara and Jonny Cavanaugh. The menu consists of delicious dishes like Kudu Loin, Drunken Camembert, Chocolate Chilli and Ginger Malva pudding and more. As you walk inside the venue, you are immediately transported into another world where nothing makes sense, but everything makes sense at the same time. With outlandish décor and a bohemian atmosphere, this is truly a unique and well-rounded Cape Town foodie experience. This is one of the closest spots to the sea where you can eat without actually being in the water. 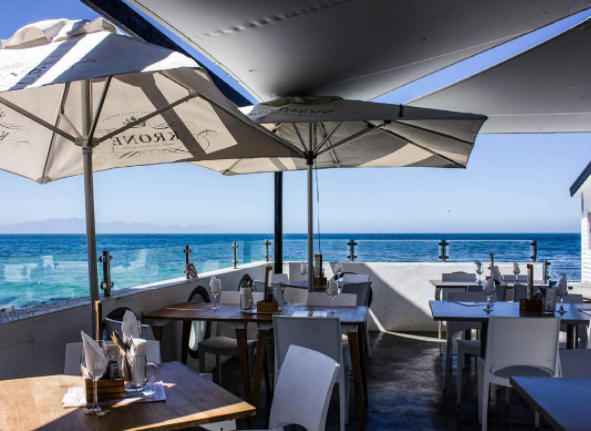 The Brass Bell is located in Kalk Bay and makes exceptional use of the tidal pools, and rock formations surrounding the restaurant. If you’re seated inside, simply lean out and feel the spray of the Indian Ocean as the waves roll through just outside the window. Naturally you can expect some fantastic seafood, fresh from the ocean, as well as delicious pizzas and belly-warming winter curries. Spasie has an interesting concept whereby they invite a new chef, each week, from around the country to come into their open plan restaurant and cook their own signature dish. Before the guests are able to tuck into their delicious meals, they will hear more about the menu and what has inspired the chefs to create their works of art. Based in the Cape Town CBD, Spasie is definitely well worth a visit between Wednesday and Saturday evening. Call ahead for a booking though, as it can get quite busy. This concept is as unique as Cape Town itself. 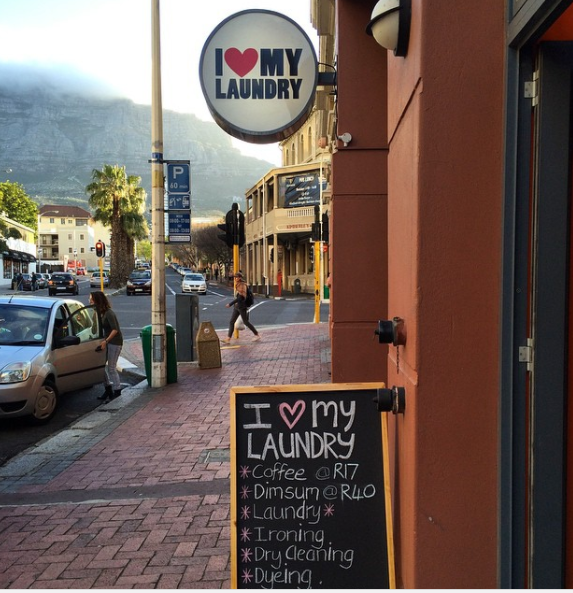 I Love My Laundry offer guests the chance to wash their clothes, visit an art gallery, snack on some of the most talked about Dim Sum in the city, and sip on delightful coffee or tasty wine. If ever there was a unique concept, this has to be it!